The question Steven gets asked most often is: how do you write a novel and get it published? There’s no easy answer and all novelists have their own way of working, but in the series of articles below, Steven talks about the challenges and pitfalls he faced as he sought to get his first novel, Reaper, published. You can also listen to this 20 minute interview with Radio Derby where Steven talks about how he works. Having successfully self-published my novel Reaper and sold the majority of the 2,000 print run by early 2008, it seemed only a matter of time before my efforts caught the eye of a major publisher. “Writing your book is the easy part. Selling the book is when the hard work starts,” is a summary of the advice I had read and heard before I finally finished my debut novel REAPER and sent it off to the publishers. Well if this is the hard part, bring it on. After beating your head against a brick wall trying to find an agent or publisher to take on your manuscript you have to make a decision. 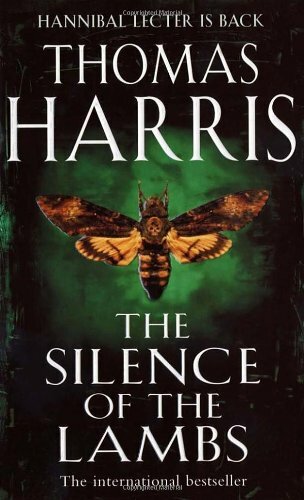 As an avid thriller reader, since discovering Silence of the Lambs in the eighties, I began to be aware around ten years ago that I was finding fewer and fewer interesting and exciting books and I began to drift away from the genre. Not a serious problem as I have an abiding interest in American literature of the Mailer, Vidal and Heller vintage. But I enjoyed books about crime and serial killers and it was frustrating to be offered novels with big reputations which bored me.